The Glyndebourne Shop, which provides opera lovers with a range of exclusive gifts and accessories, many of which are inspired by the World renowned Glyndebourne Festival, has implemented a new EPoS and head-office solution from Futura Retail Solutions. With a diverse and expanding range of products from fashion and jewellery, to books and music, even stage props offering a little piece of operatic history, Glyndebourne required a modern retail environment to support sales staff in store, plus a mobile PoS solution for a pop-up shop during busy festival periods and other events. Flexibility and speed at the till were key requirements for the Glyndebourne retail team together with accurate management information, and full stock visibility to improve inventory control, ordering and replenishment. 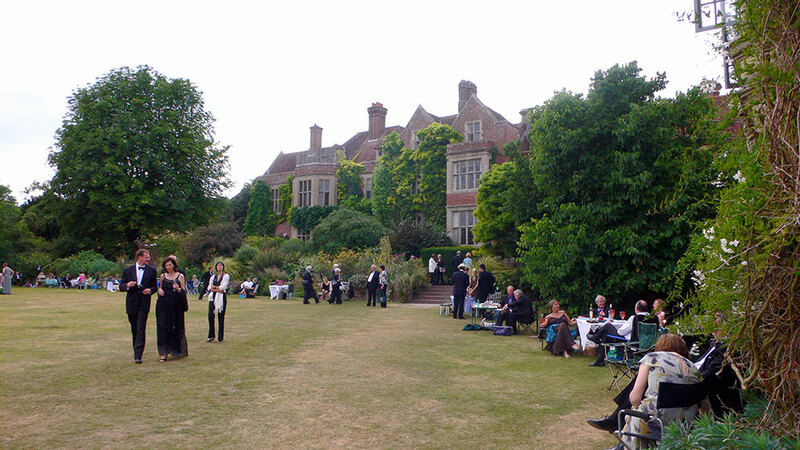 Futura was selected following an invitation to tender, supporting Glyndebourne through the transitional process with project development, meetings, data migration, implementation and training. Futura ERS has been deployed across five Aures Yunos tills, four in store and one for their pop-up store. Integrating with Glyndebourne’s chosen e-commerce platform Shopify, an off the shelf solution, has been another key requirement. Web links were created from scratch by Futura’s development team ensuring that all web sales and stock data could be centrally managed within Futura, both simplifying procedures and cutting duplication to improve accuracy and management control with live data. In addition to core Futura technology Glyndebourne has also implemented Futura4Anlayser a business intelligence tool based on the QlikView platform, providing customised reports and management dashboards to help visualise performance and drive accurate decision making.